Bishop Dennis Blackmon, Wednesday Evening, February 27th, 2019. Pastor Daron Blackmon, Sunday Evening, February 24th, 2019. Intro To Praying The Tabernacle. 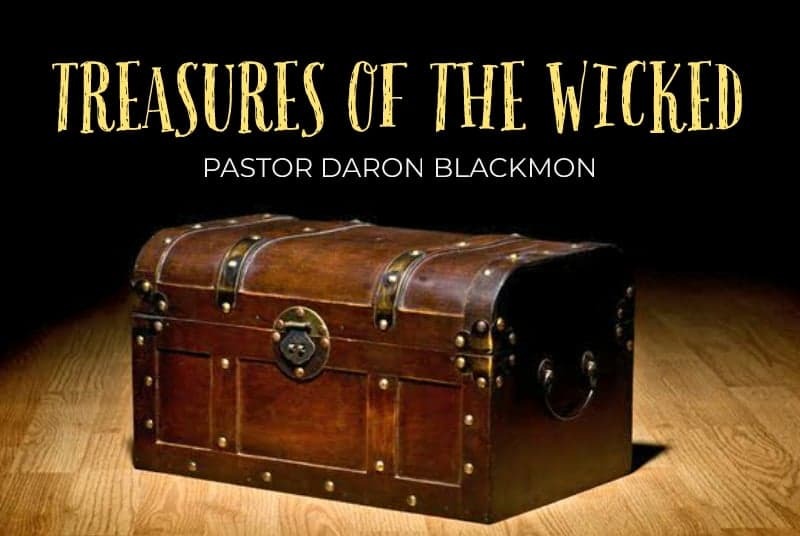 Pastor Daron Blackmon, Wednesday Evening, February 20th, 2019. 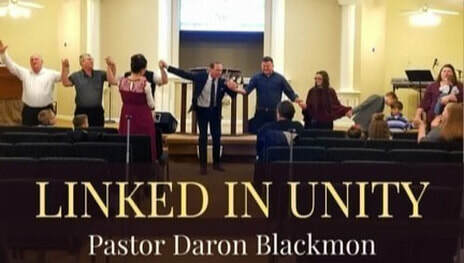 Pastor Daron Blackmon, Sunday Evening, February 17th, 2019. Pastor Daron Blackmon, Sunday Morning, February 17th, 2019. Pastor Daron Blackmon, Wednesday Evening, February 13th, 2019. 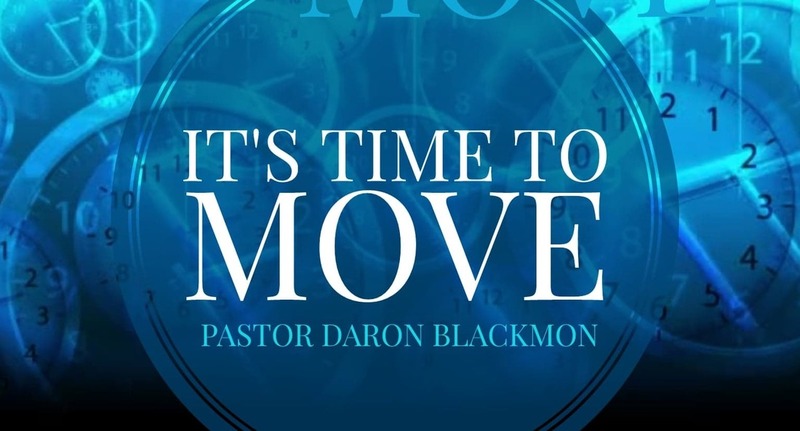 Pastor Daron Blackmon, Sunday Evening, February 10th, 2019. Pastor Daron Blackmon, Sunday Morning, February 10th, 2019. Pastor Daron Blackmon, Wednesday Evening, February 6th, 2019. Pastor Daron Blackmon, Sunday Evening, February 3rd, 2019. Pastor Daron Blackmon, Sunday Morning, February 3rd, 2019.